Honda has always been a car company that is big on safety and it spends lots of time and money engineering safety into its vehicles. 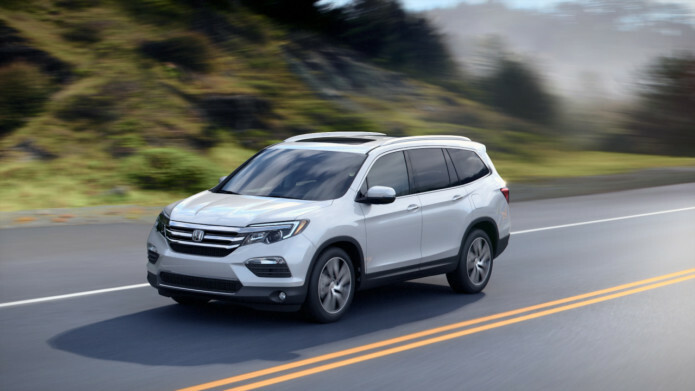 Honda recently had its 2016 Pilot at the IIHS testing facility for testing on the difficult to pass small overlap test. That is the test where an offset head on collision with a stationary object is simulated. In the test, the Honda Pilot impacted a 200,000 pound barrier at 40 mph with a crash test dummy in the driver seat. That crash dummy simulates what would happen to a driver in the event of an accident. Honda has something it calls “the scrapbook” which is filled with letters and photos from Honda and Acura owners showing their demolished vehicles resulting from various accidents. A few of the photos from the scrapbook are in the collage image above. It’s hard to believe that people walked away from some of those crashes, but they did thanks to the safety features engineered into Honda and Acura vehicles. 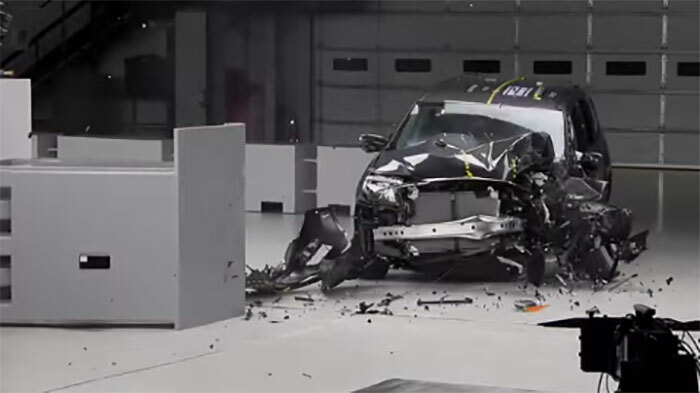 If you are unfamiliar with the small overlap crash test, Honda has offered up a video showing what it looks like. The violence in an impact that that is incredible and it’s hard to imagine someone walking away from an accident like that.